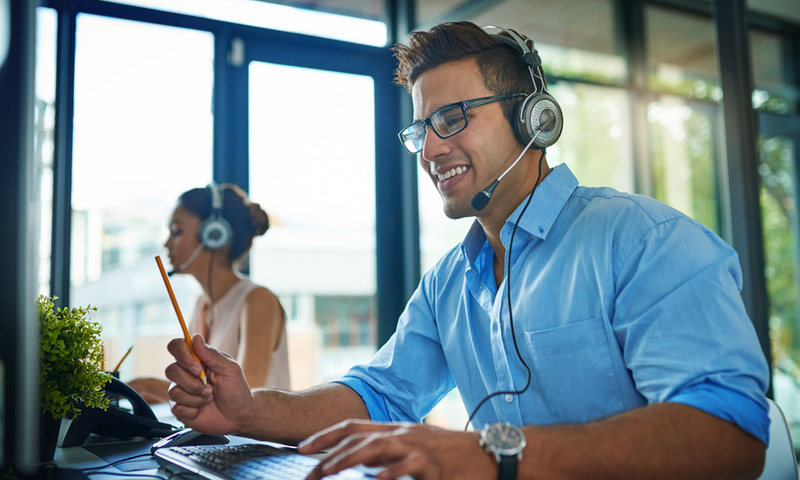 For customer support, please log into the Everbridge Support Center to search knowledge base articles, access Everbridge University on-demand training and certifications, view service advisories, submit a new support case and manage existing support cases. 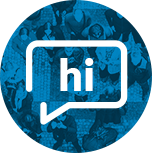 Everbridge Suite users can access the Support Center from the Everbridge Manager Portal after logging in by choosing Help & Support from the far upper-right of the page, then the Everbridge Support Center link. If you do not have access to the Manager Portal, then you can login or register for an account at support.everbridge.com. 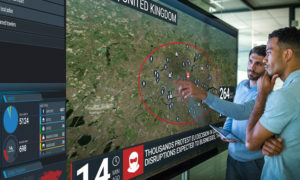 Visual Command Center and Visual Fusion customers seeking product support should log in/register at support.visualcommandcenter.com or send an email request to vccsupport@everbridge.com. If you need assistance accessing your existing Support Center account, please contact the Everbridge customer support team by emailing support@everbridge.com or by calling one of our support numbers listed below. 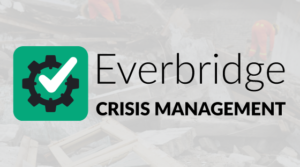 Authenticated Everbridge users can send a standard or emergency notification by logging into the Everbridge platform via a web browser or mobile application. 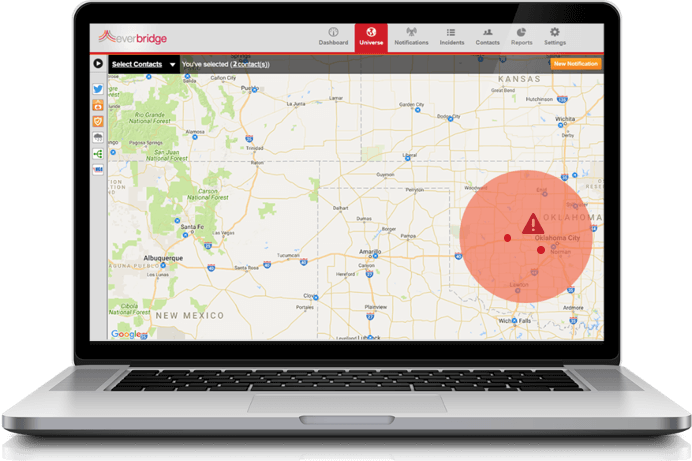 This method of accessing the Everbridge platform provides the most options and flexibility for sending notifications.